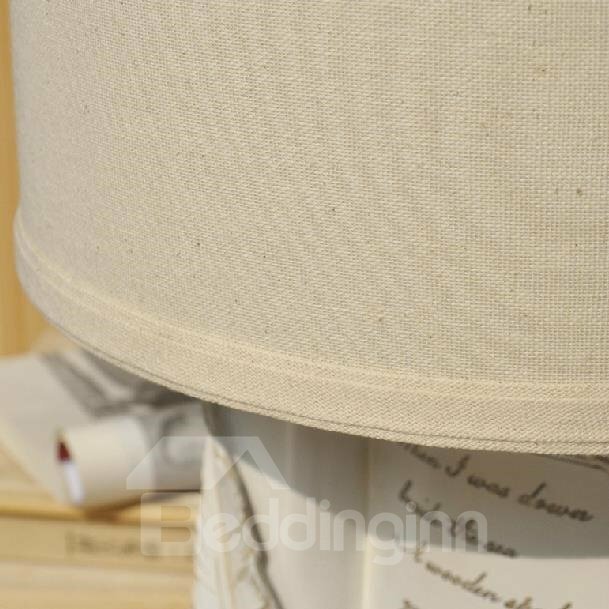 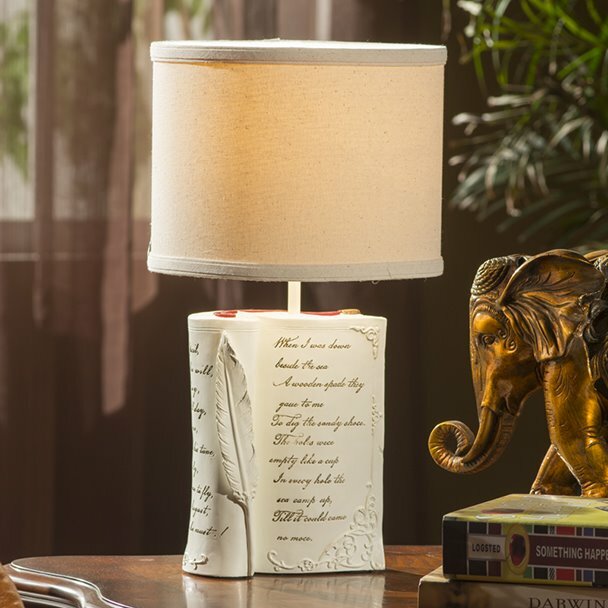 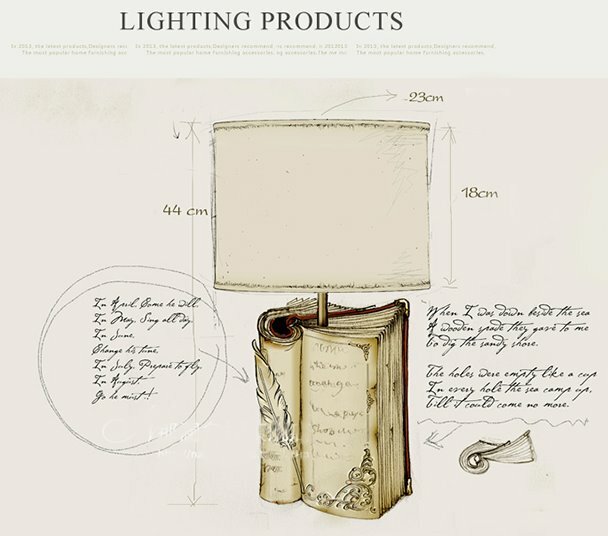 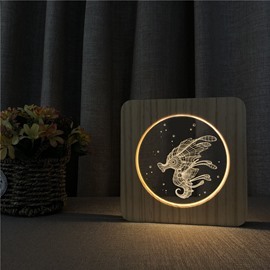 Add a special style to your house with this elegant table lamp.The lamp highlights an embellished look with a distinctive book and a beautiful feather, which is an excellent yo your home decor..The lamp is of cloth shade and resin body,which provide an alluring beauty to the light.The lamp will bring a sense of ambiance to your home. 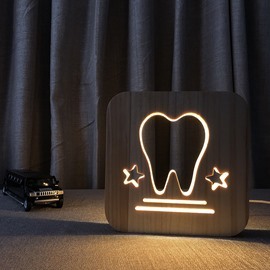 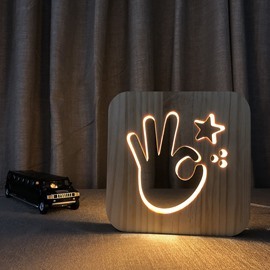 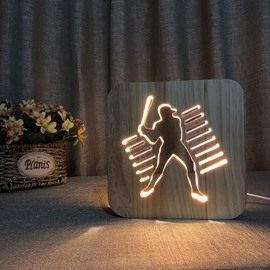 Nice lamp for my study! 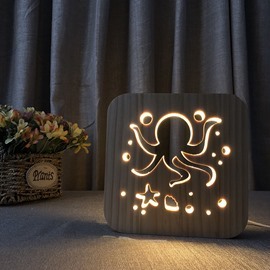 I am really in love with this lamp. 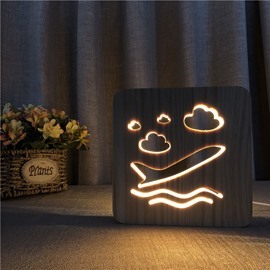 I placed in our study, since my whole family enjoyed reading, quite a fit. 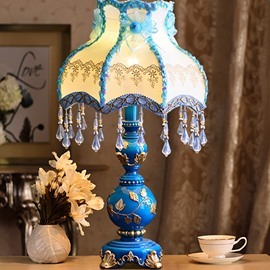 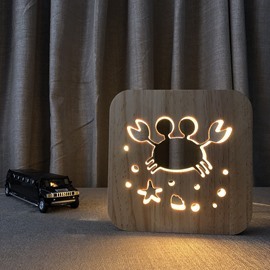 Gorgeous lamp.It is pretty and useful.